I got a nice note a few days back from B.D. who has been working on his home cockpit and real-world flight training. He has a nice rig going, and is posting some great stuff at his blog, M1 Sims. It’s worth checking out and bookmarking. And look at the quality of this panel work! 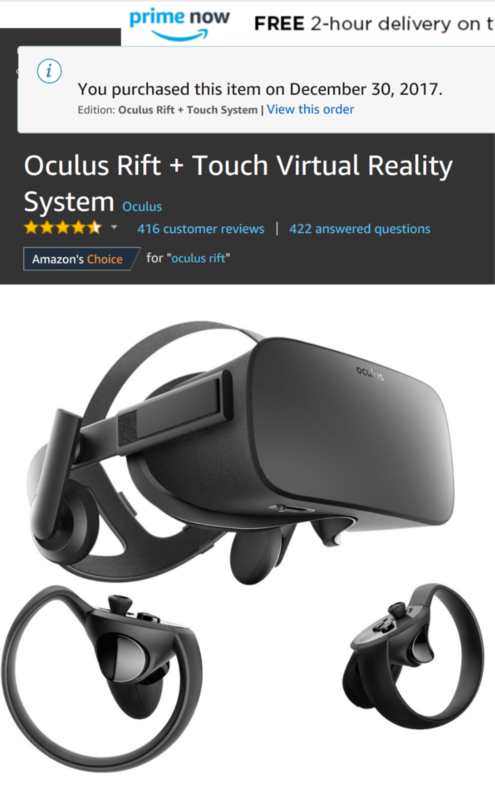 … with the Oculus Rift I’m doing this! I’ve had DCS World installed on the sim PC for some time but haven’t had satisfactory results with the multi-screen setup. But now … honestly, I can’t wait. I check Ebay from time to time just to see what’s out there. 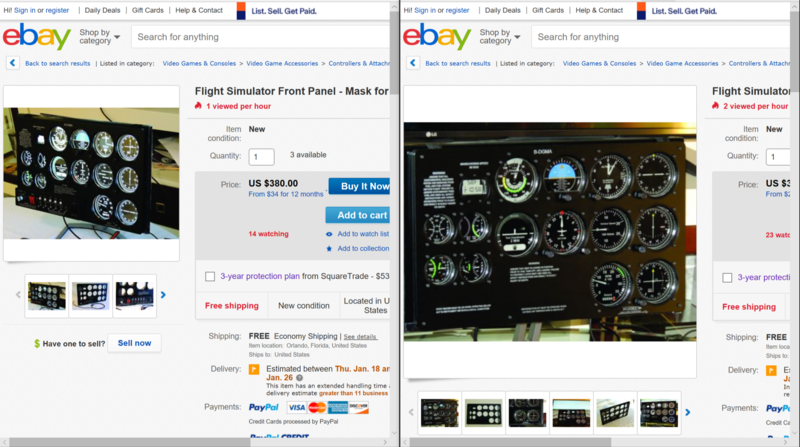 Two items caught my eye today, both of which are front masks for a monitor that one could use to make a realistic six pack of gauges using Air Manager or other software. Both are listed as new, and I think at least one of them is originally from Custom Sims. Here’s the listing for the panel with switches, and the one without. This is my Christmas present to myself. Now that X-Plane 11 has native VR support I figure it’s time to see what virtual reality in the sim is all about. I should have it up and running the afternoon of January 1st and will report back then. This video suggests it’s going to be a pretty interesting experience. Update: It’s been delivered! Unfortunately, I’m out of town for another two days! 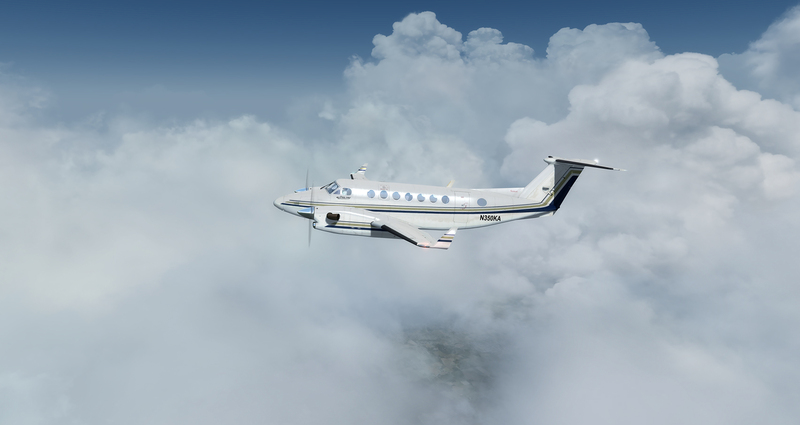 This AVSIM post points to this REX Facebook page that posts to this manual for the long-awaited Sky Force 3D weather and environment engine from REX Simulations, all of which suggests that its release is just around the corner. I was a big fan of REX when I used P3D, and reading through the manual I believe this is going to make me jealous of FSX / Prepar3D weather for some time. Of course, REX has hinted that Sky Force would come for X-Plane as well, and I very much hope it will, one day. That looks good, yes? If you like that, watch this. 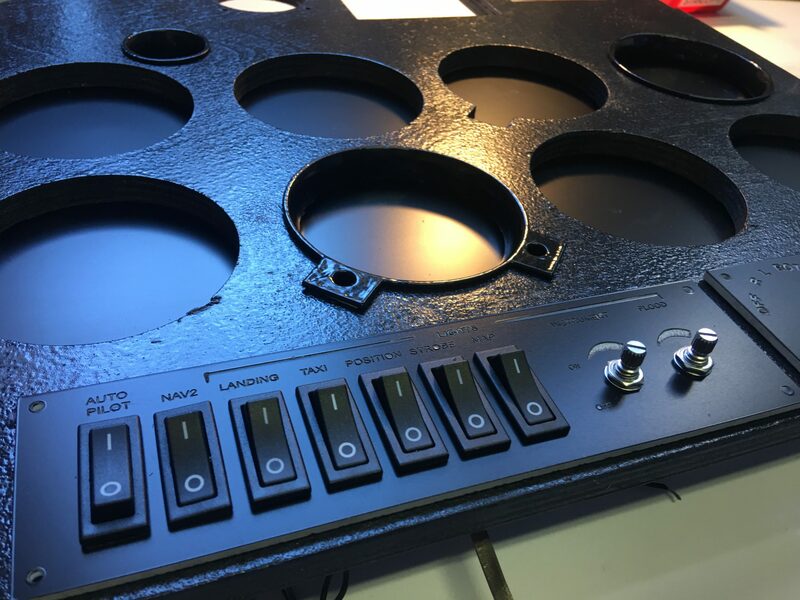 Here’s something interesting: a DIY GN530 kit, from SimWareKits. 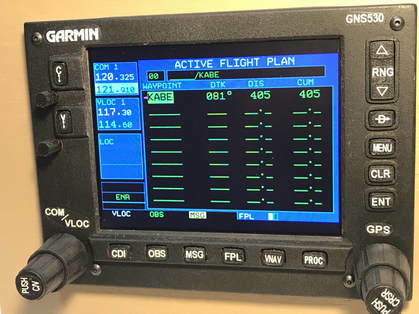 I watched a few videos Russ Barlow (of Air Manager) shot of this unit while it was under development, and now for $229 plus about another $100 of your own purchases (LCD screen, shipping the design file to a 3D printer, etc.) and a little elbow grease, you can have one in your own home cockpit. The videos suggest it’s a very lifelike and capable piece of gear. I have someone building a GN430 for me right now or I’d likely pick one up. While I’ve been able to get along OK having my Desktop Aviator rotary encoders tied to the 530 screen on the external touchscreen, having the real-world mechanics would be ideal. Beta 4 of KTPA is available here. 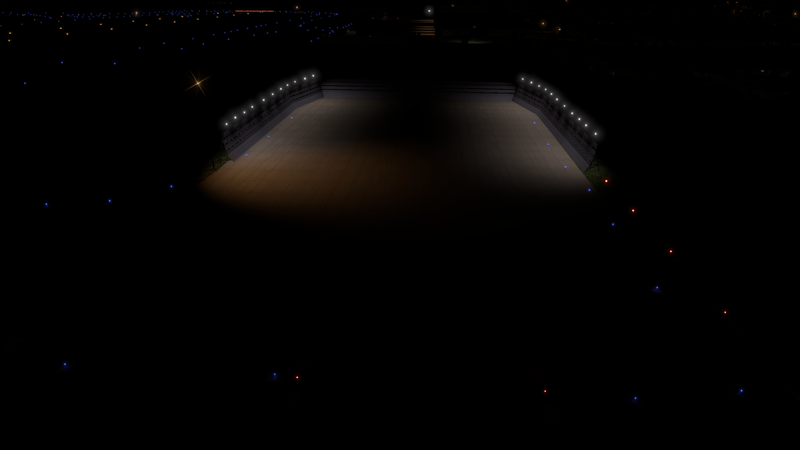 This revision adds correct placement of taxiway and ramp lighting. 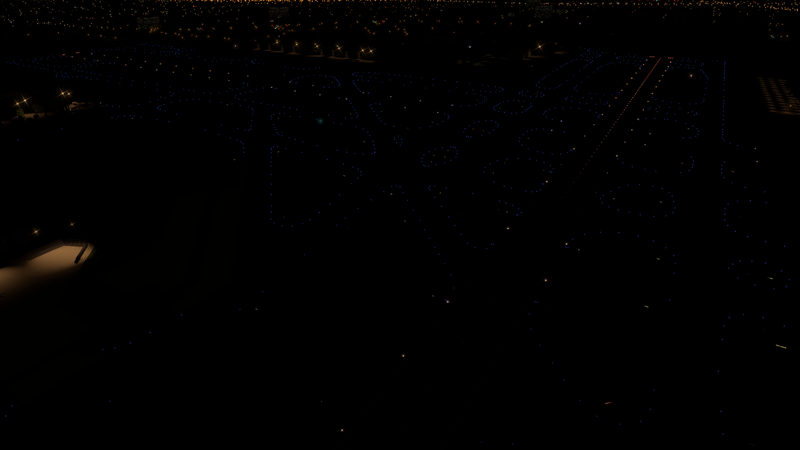 I have hand placed every single taxiway light for accuracy. 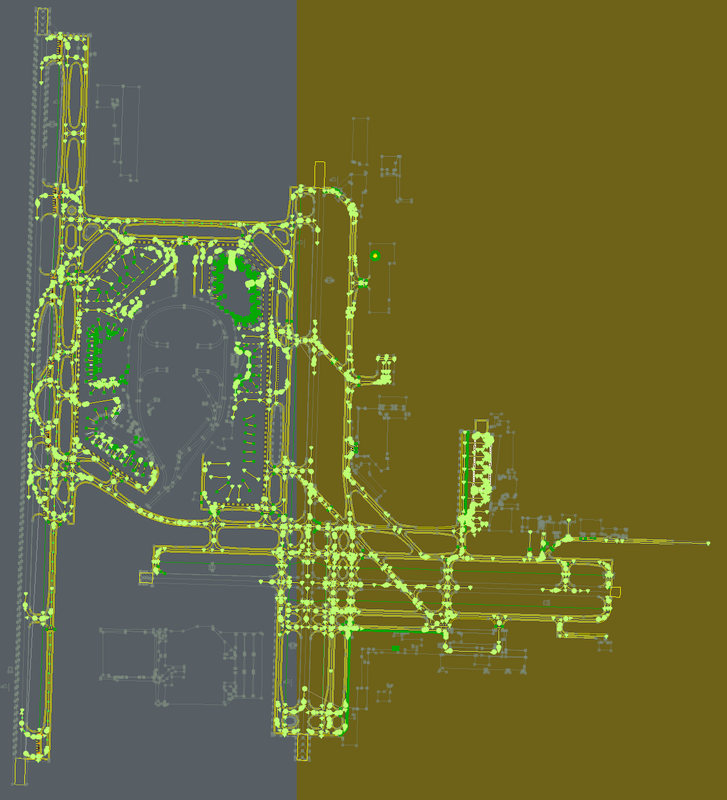 Next step will be finalization of the terminals in turn. 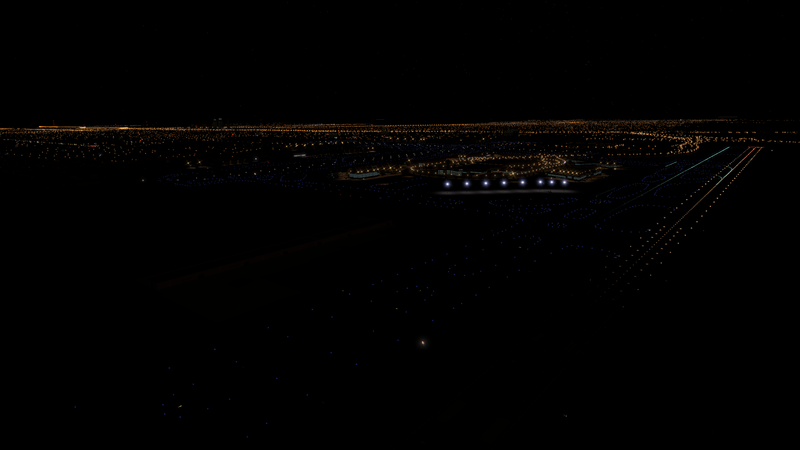 Note that you must be running X-Plane 11.1 to use this scenery.